In Asmara, Eritrea, Yonas Kelati is born into a world of turmoil. At the same time, on the same day, Jude Munroe takes her first breath in London, England. Blacklisted in his war-ravaged country, Yonas has no option but to flee his home. After a terrible journey, he arrives on a bleak English coast. By a twist of fate, Yonas’ asylum case lands on Jude’s desk. Opening the file, she finds a patchwork of witness statements from those who met Yonas along his journey: a lifetime the same length of hers, reduced to a few scraps of paper. Soon, Jude will stand up in court and tell Yonas’ story. How she tells it will change his life forever. 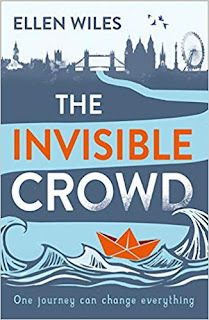 Review: The Invisible Crowd is a very important and relevant story, especially with the current refugee crisis in Europe. It tells the story of Yonas, who arrives illegally at the UK after escaping prison in his country, Eritrea. He was imprisoned for trying to tell the world with articles about the reality in his country. We learn about his backstory and current situation both through his own narration but also through many different people who have interacted with him. I found this structure very interesting and engaging. The people that Yonas has met are all from different backgrounds and have very different opinions, so it gives you quite a wide view on the whole process he goes through. Also, each chapter starts with a real headline related to refugees. Reading them, you realize how some media clearly wants to paint them as the bad guys. It's saddening how some people would believe them and assume the worse for every single person who needs to escape their own country for fear of dying and tries to find a better life in a completely new and foreign country. I really hope that reading Yonas' story will make many people think twice before assuming the worse. Every single person has a story and it's worth listening to it. I also found it very clever that Yonas and Jude, who is going to defend his case in court, were actually born the very same day. It really makes you think how different their lives have been. 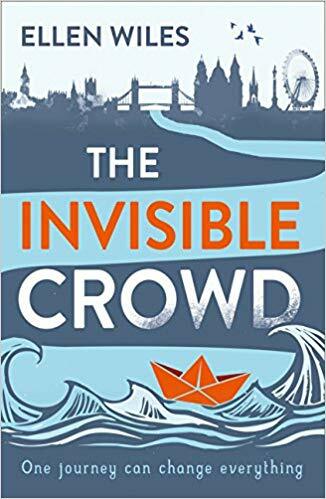 The Invisible Crowd is a very compelling story that focuses in the people behind the headlines. A very interesting novel that I am sure will touch many hearts. Blurb: Love and laughter with the residents of Larkford is exactly what the doctor ordered! 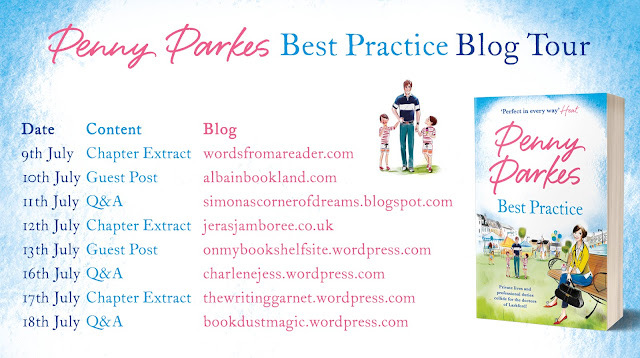 Review: And we are back in Larkford with my favourite doctors! 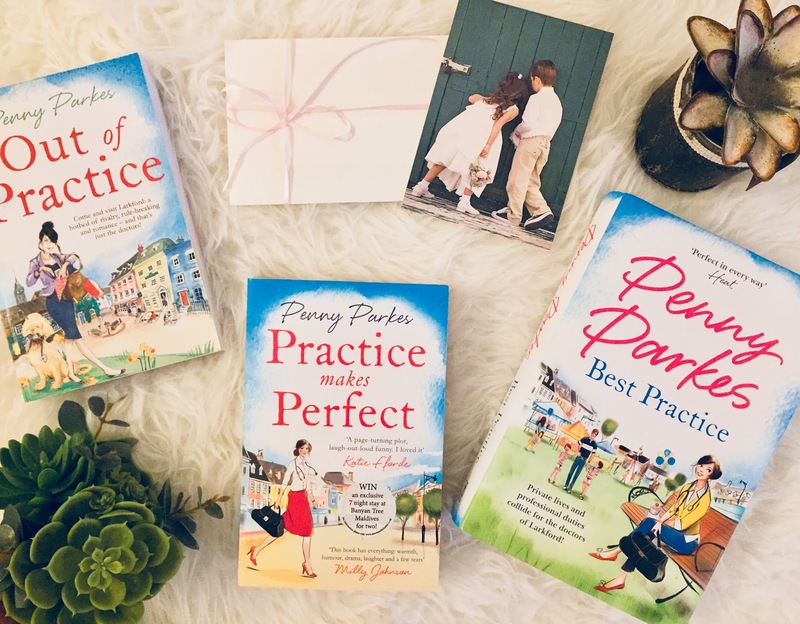 I really enjoyed the first two books in this series and was really looking forward to catching up with Holly and all the gang, especially after one of the main character, TV star doctor Julia, left the practice at the end of the previous book. As in the previous books, Best Practice, is packed with drama. It starts already with a village fête gone wrong and a little girl fighting for her life and from there, things keep happening non-stop. Penny Parkes definitely have some shocking surprises in store for us! Also, in this story we get to know a lot more about Alice, the newest member of the practice team and she turns out to be a very interesting character. I really enjoyed learning about her past and how it has affected her current life. As usual though, the star of the show is Elsie. I think I should re-read all the books and note down all her pieces of life advice. She is a very wise woman with a huge heart. I love her bantering with Holly and how she always gets away with everything she wants. Another highlight of the story are the more romantic storylines. I was really happy how these turned out and might have shade a tear or two during some of the more emotional scenes. 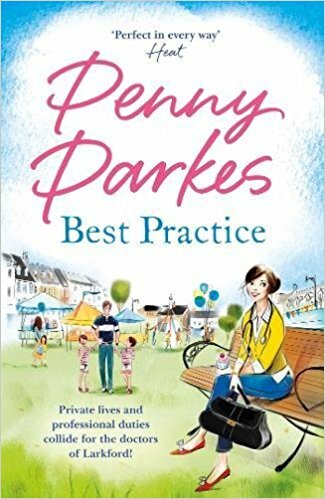 Once again, Penny Parkes has created a delightful story. I consider these characters good friends by now and I cannot wait for the next installment to see how they are doing after the latest events. If you haven't discovered Larkford yet, you are missing out! My first summer as an author was spent largely sitting on the floor between the washing machine and the dishwasher, trying to find an undisturbed spot – my children have an innate aversion to anything dishwasher-related so I knew I would be safe there… And in term time, I would monopolise the dining table with my post-its, plot planning and chapters. It wasn’t until after my second book was published that I finally fulfilled every writer’s dream – a room of my very own. And so these days I save my desk for the business of writing and the little two-seater sofa for the words – The Ginger Ninja beside me. I have also made a concerted effort to be more flexible about where I write – trains, hotel rooms, coffee shops and my car are all fair game now. Maybe not for the larger, fleshier scenes – but for notes of inspiration, for my Notes From The Cotswolds column and for posts like this, where a little company is a bonus. Just these small changes have dramatically changed how I write. But still, somehow, not when I write. I am not an early bird. And so, once the kids have left for school, it has become my habit to ‘start the day all over again.’ Fresh coffee, a grazing plate for breakfast, Twitter on my phone and whichever proof I’m reading at the time for company. I probably don’t go near my writing room much before 9.30 – long after other writing friends are finished for the day. In fact, quite often, The Ninja will be one step ahead of me, settling into her spot as a rather pointed nudge that I should follow suit. But it is my firmly held belief that one cannot write, or create, in isolation. Nor constantly staring at a screen. Mind-in-neutral at times is vital – whether driving, swimming, or walking The Ninja – it’s when those tricky plot points align themselves and your brain delivers them fully formed like a proud toddler. 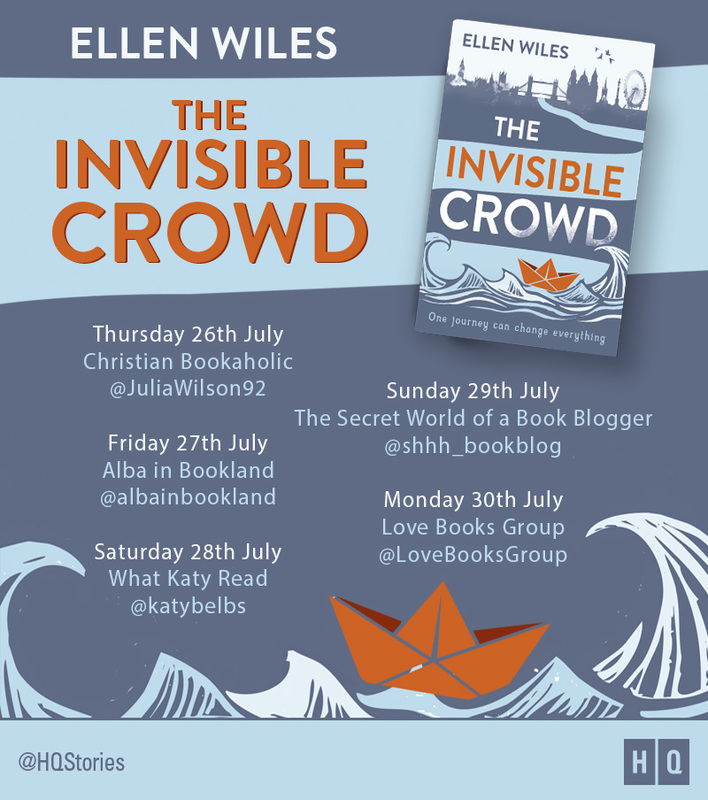 Likewise, a community of writing and publishing mates is a Godsend. They understand when you drop off the radar for weeks at a time, completely absorbed in your current project, then pop up like a meerkat wanting an outing in between. Indeed the “writing life” can often give just as much pleasure as the actual writing. Although I have to tell you, I do not miss sitting on the floor with my whites whizzing round at 60°! Blurb: Thirty-two-year-old Hetty Greengrass is the star around which the rest of her family orbits. Marriage, motherhood and helping Dan run Sunnybank Farm have certainly kept her hands full for the last twelve years. 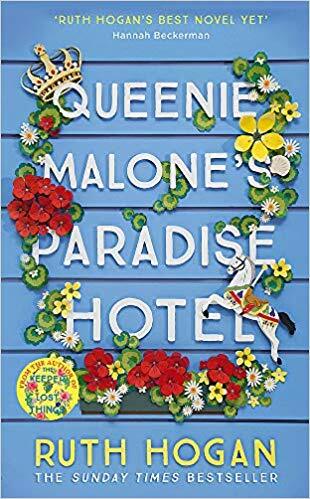 But when her daughter Poppy has to choose her inspiration for a school project and picks her aunt, not her mum, Hetty is left full of self-doubt. 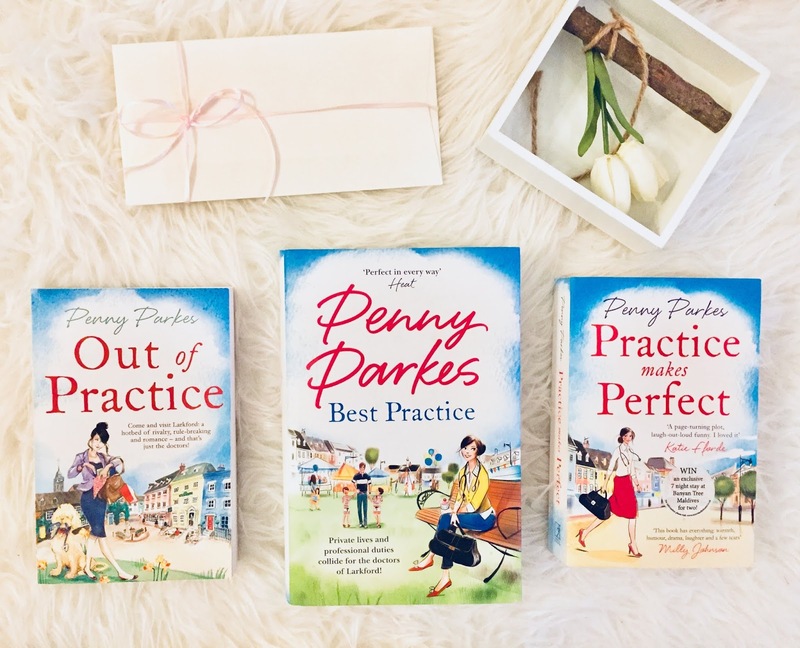 Hetty’s always been generous with her time and until now, her biggest talent – baking deliciously moreish shortcrust pastry pies – has been limited to charity work and the village fete. But taking part in a competition run by Cumbria’s Finest to find the very best produce from the region might be just the thing to make her daughter proud... and reclaim something for herself. Review: A new book by Cathy Bramley is always a highlight in my year. I love her uplifting and inspiring stories and her lovable and relatable characters. In Hetty's Farmhouse Bakery we meet Hetty Greengrass, husband Dan and daughter Poppy. They live quite a content life in Sunny Bank Farm and Hetty is always there to help with whatever is needed, both with the farm and their family. But as we get to know her, we soon discover that something is missing in Hetty's life. Her daughter regards her entrepreneur aunt Naomi as a role model, not her mother. So maybe it's time for Hetty to embark on a new venture? She has always loved baking short-crust pastry pies and she is pretty damn good at it, so with a little push from her sister-in-law Naomi, Hetty is ready to start her own business. I really enjoyed reading about Hetty's new adventure and found it very inspiring to see how determined she was to make it a reality, even with all the obstacles that she had to overcome. That's probably why I didn't like her husband very much, as he was not supportive of her. Luckily, Hetty had a whole net of support, from other business owners in the area to her daughter, who were all there for her. But this story was not only about pies (even if they all sounded delicious! ), Cathy Bramley had so many surprises in store for us! There were secrets, doubts, old flames and shocking revelations that definitely kept me on my toes. I think that the author handled the more serious issues very well, giving them the time to unfold at the right path and not rushing through them. And main character Hetty kept surprising me with her big heart and love for her family and friends. A beautiful character. 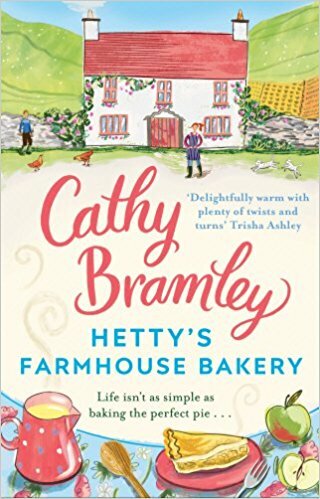 Hetty's Farmhouse Bakery is a scrumptious inspiring read that reminds you how important it is to believe in your dreams. Definitely best enjoyed with a piece of a delicious apple pie. 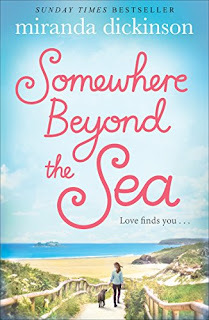 I would like to thank the published for sending me a copy of this book via NetGalley. This is my honest opinion. Blurb: Can you fall in love with someone before you’ve even met? 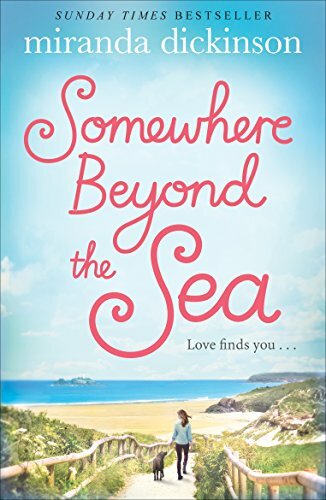 Review: Somewhere Beyond the Sea is a gorgeous story about love, family and hope. But it's also a very real portrayal of loss and grief. Both main characters, Seren and Jack, have lost someone and are trying to re-build their lives again. It's impossible not to warm up to such good-hearted and inspiring characters and soon you find yourself rooting for them and sharing both their joys and disappointments. I fell a bit in love with Jack myself. He was such a fantastic dad to Nessie. You could tell his world orbited around this little girl and he managed to make every little thing magical for her. I enjoyed immensely following them to the beach, while they built their unfinished sea glass stars for the mermaids. This story really reminded me how to appreciate the little things and the joy they bring. For Seren, finding those unfinished stars gave her hope in a very dark moment of her life. In fact, every time I pick a book by Miranda Dickinson I end up feeling happier and really hopeful about the future. I really liked how the story unfolded and the direction it took. It was a real treat to see these characters and their families and friends touched by the magic of this story. Definitely a highly recommended story to enjoy this summer. Small warning, I'm pretty sure you'll want to book a holiday in St Ives as soon as you've finished reading it! I would like to thank the publishers for sending me a copy of this book. This is my honest opinion.